With two locations throughout south-east Queensland, you can reach us from wherever you are. All of our stores offer the same range and quality services so there’s no need to deal with multiple stores. 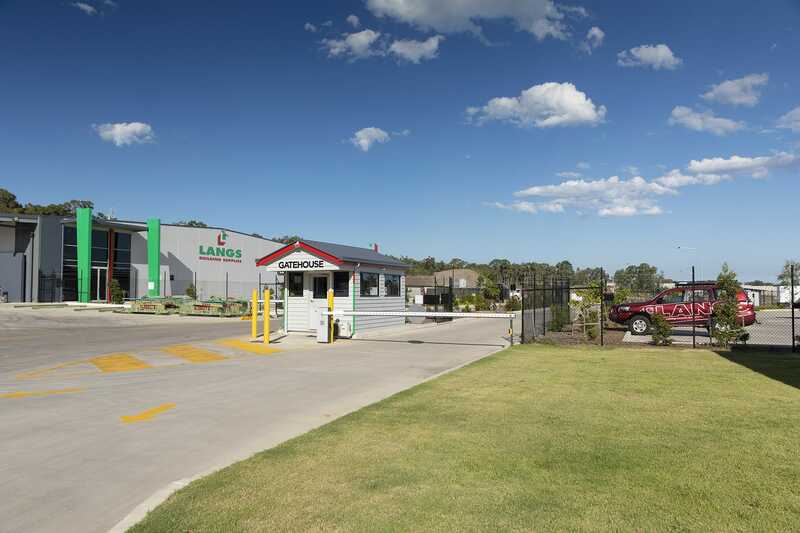 You can email us directly on sales@langs.net.au, call us on 1300 4 LANGS, or fill in the contact form below to hear from us.